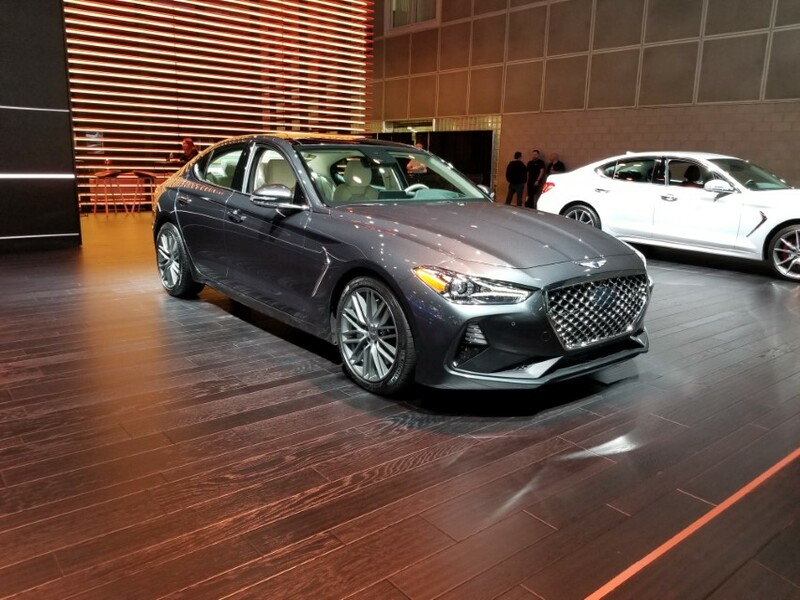 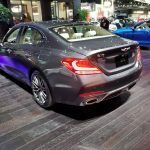 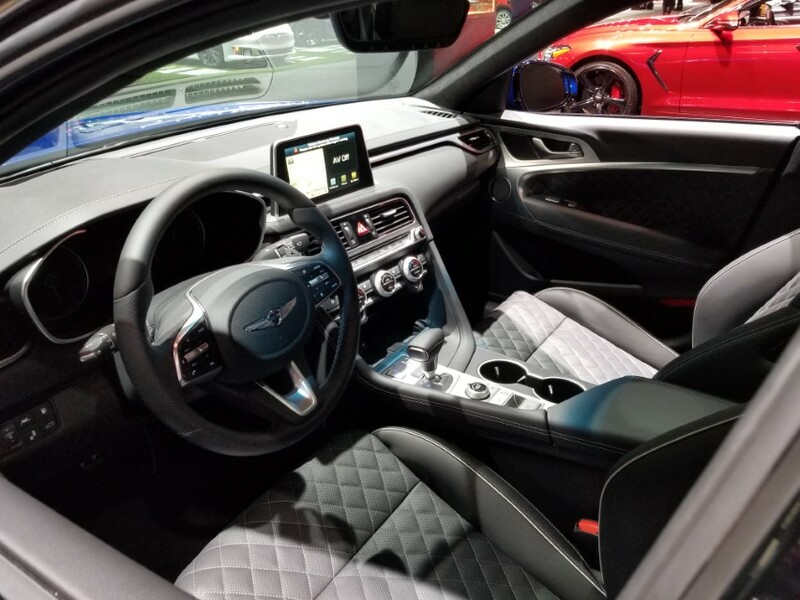 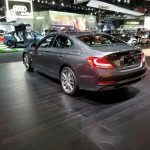 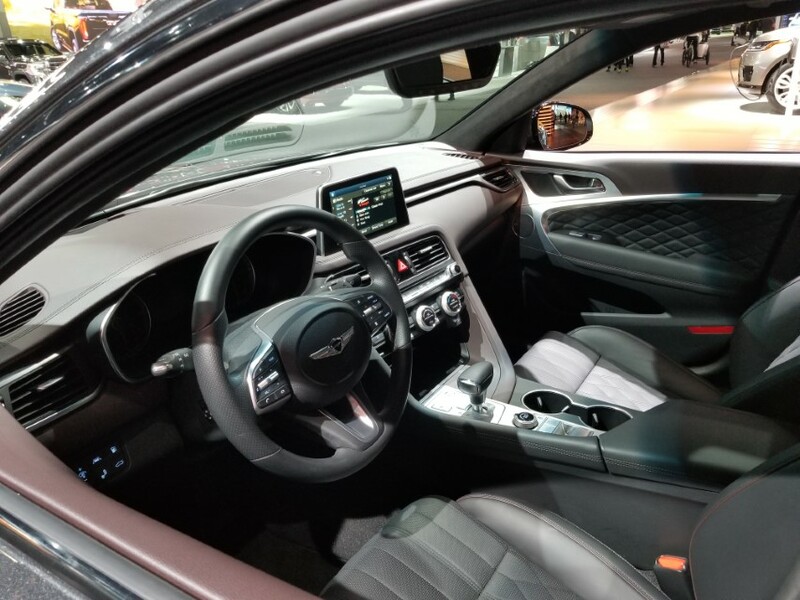 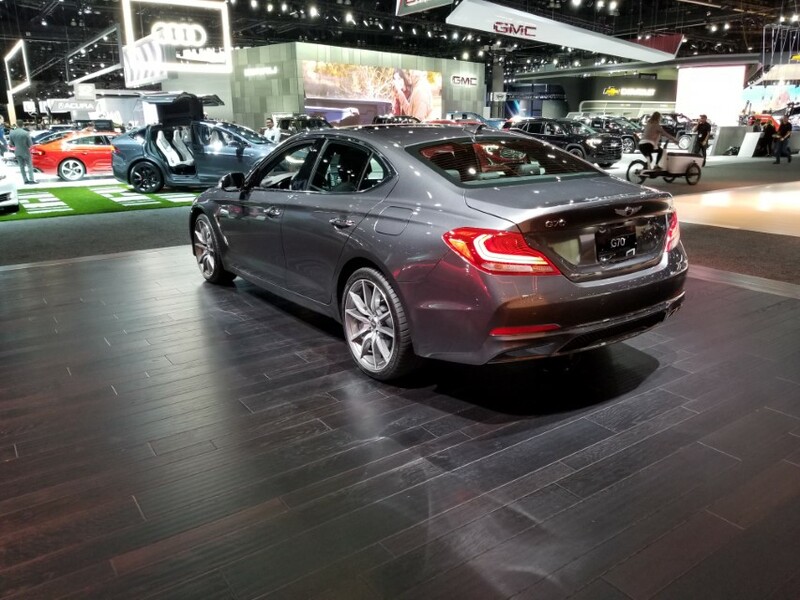 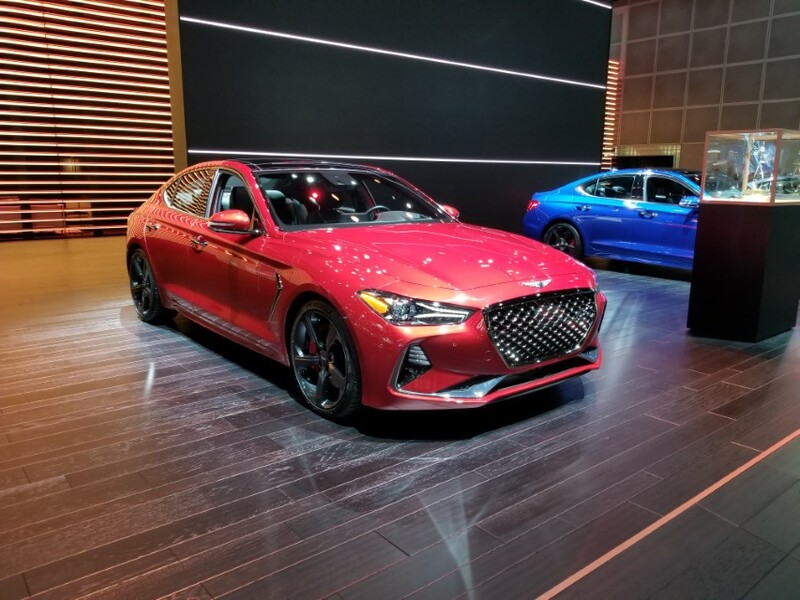 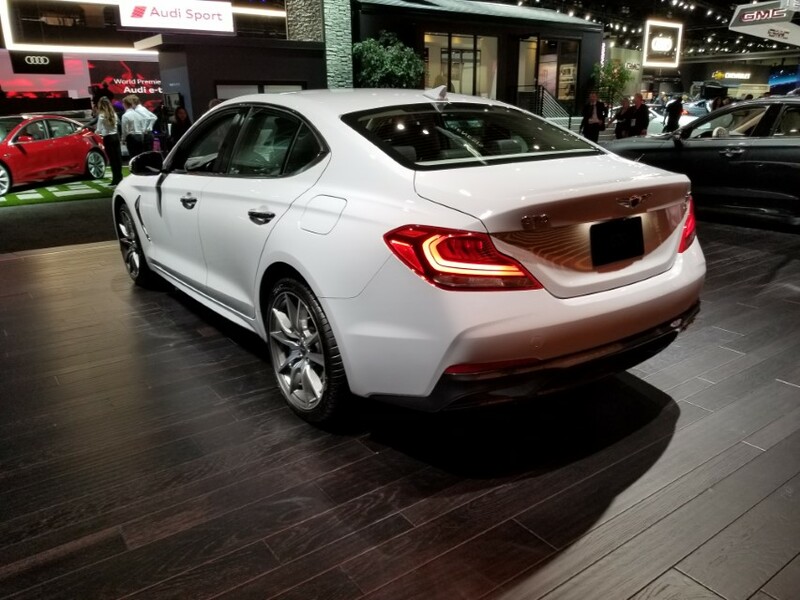 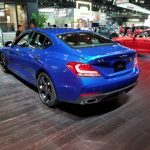 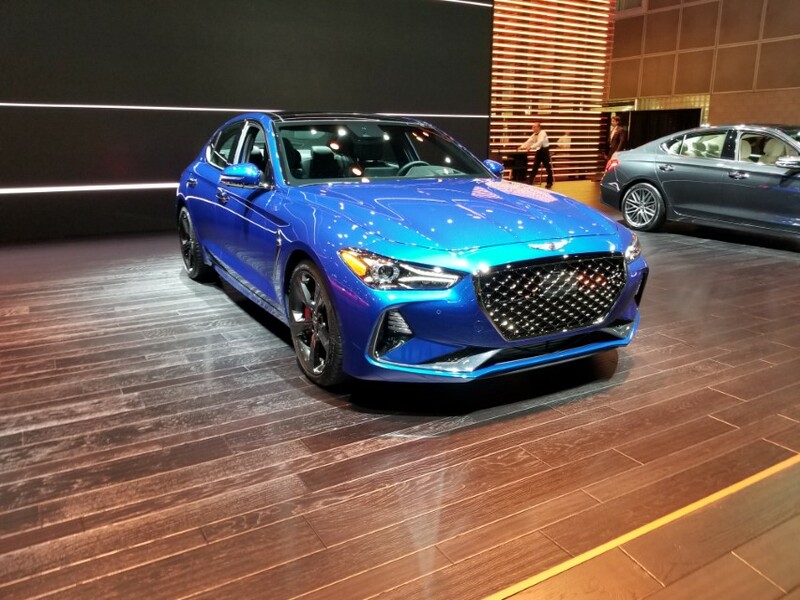 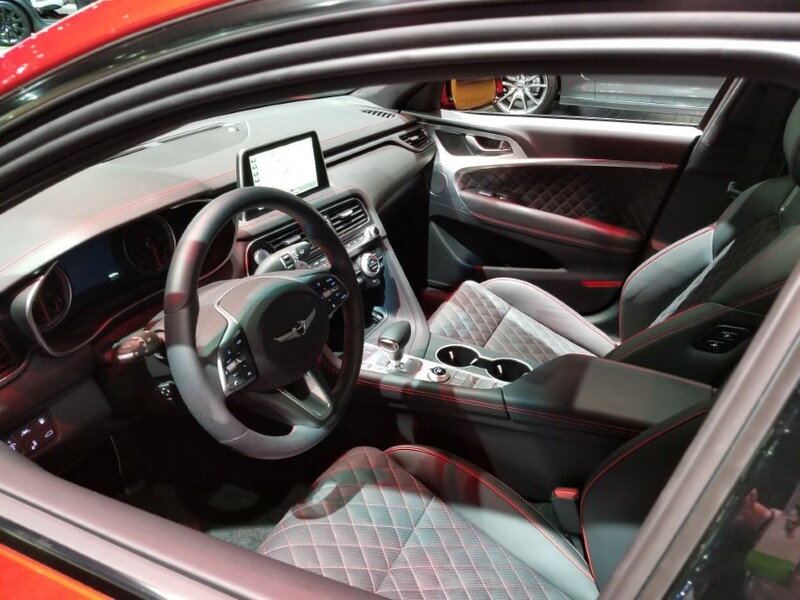 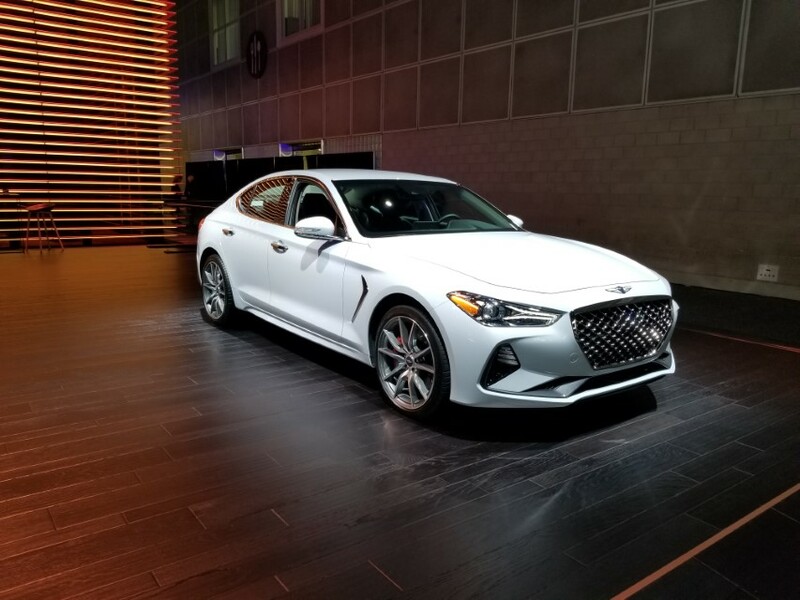 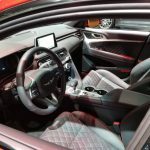 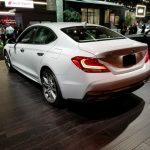 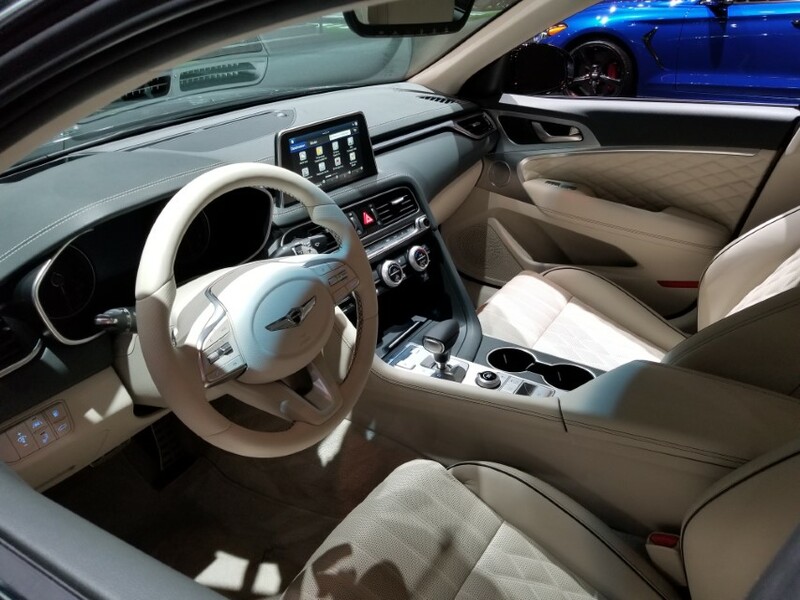 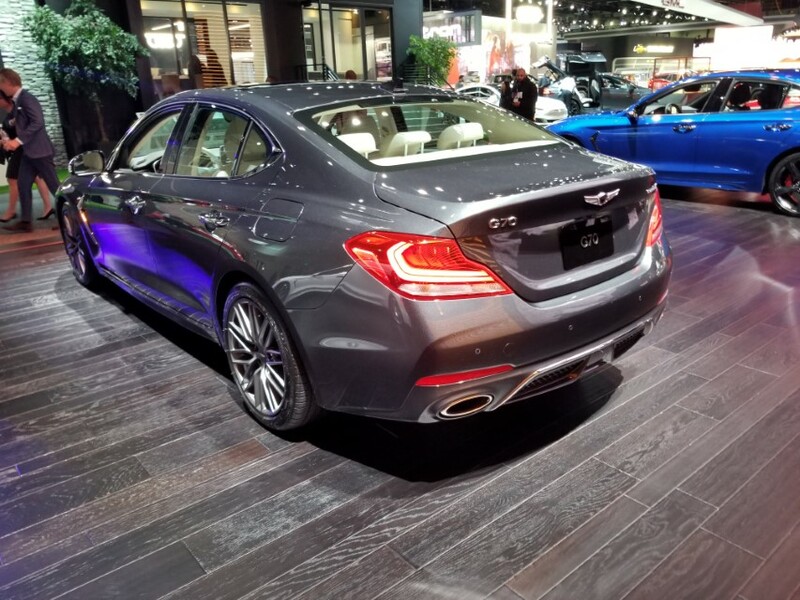 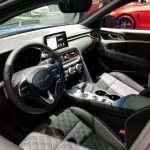 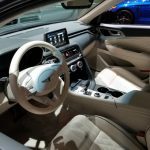 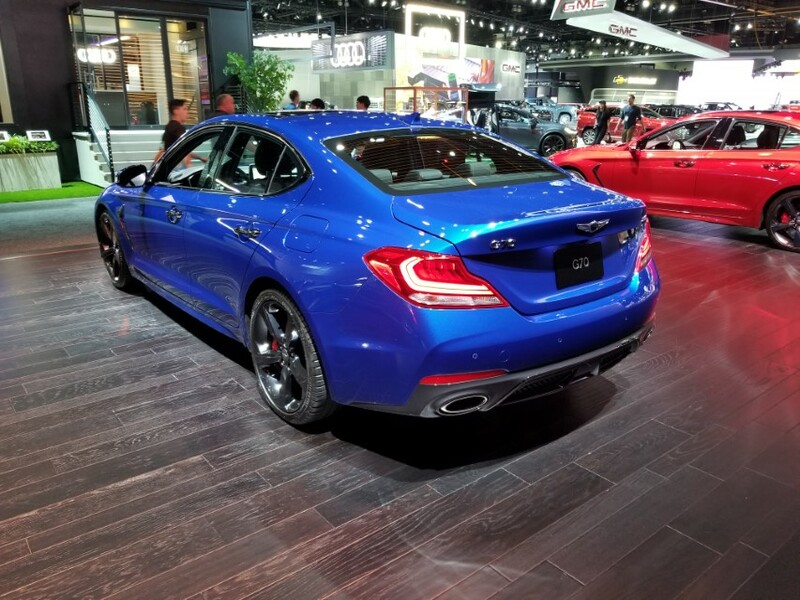 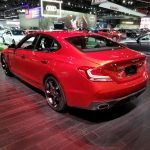 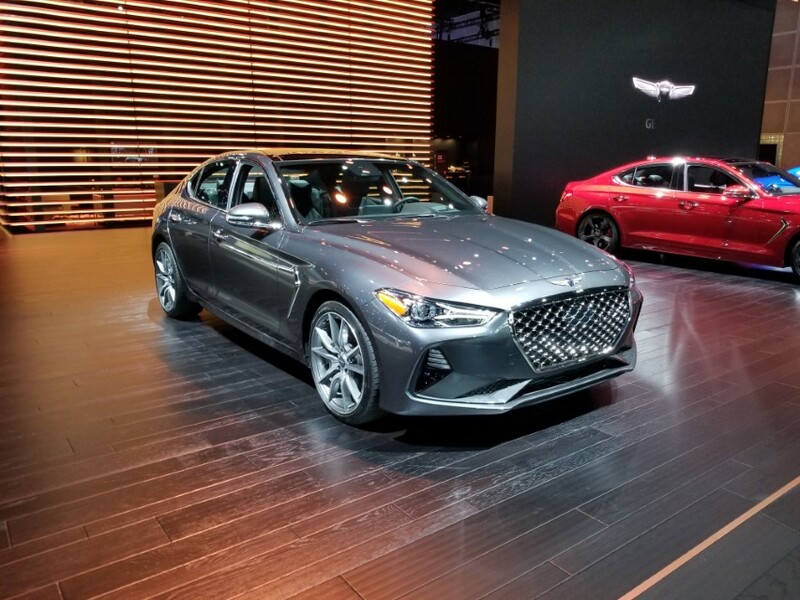 Genesis unfortunately have not made any press event at 2018 Los Angeles AutoShow, but they have its own stand where they showed the all-new G70 in different configurations. 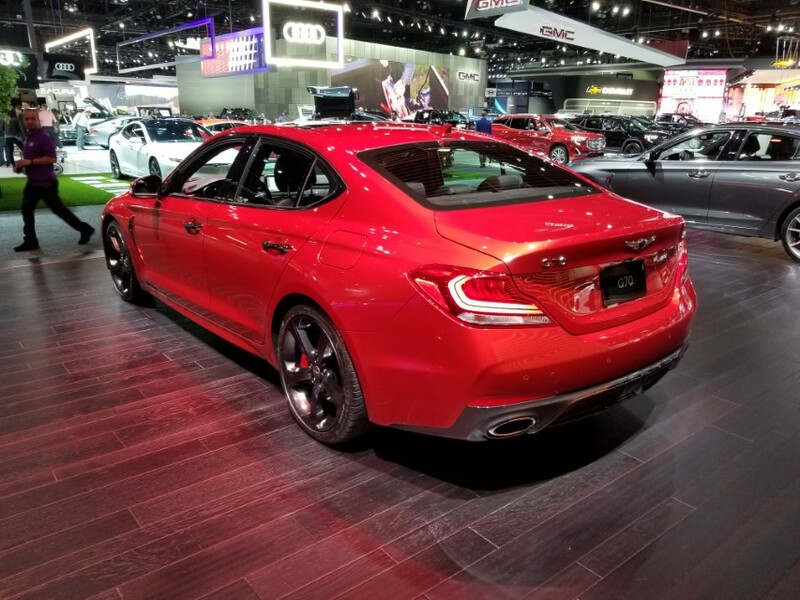 Hit the jump to see the full gallery. 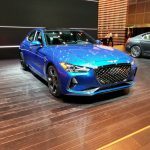 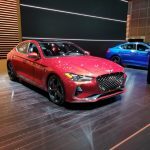 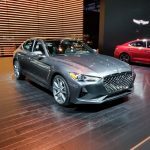 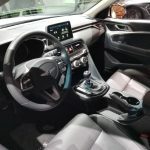 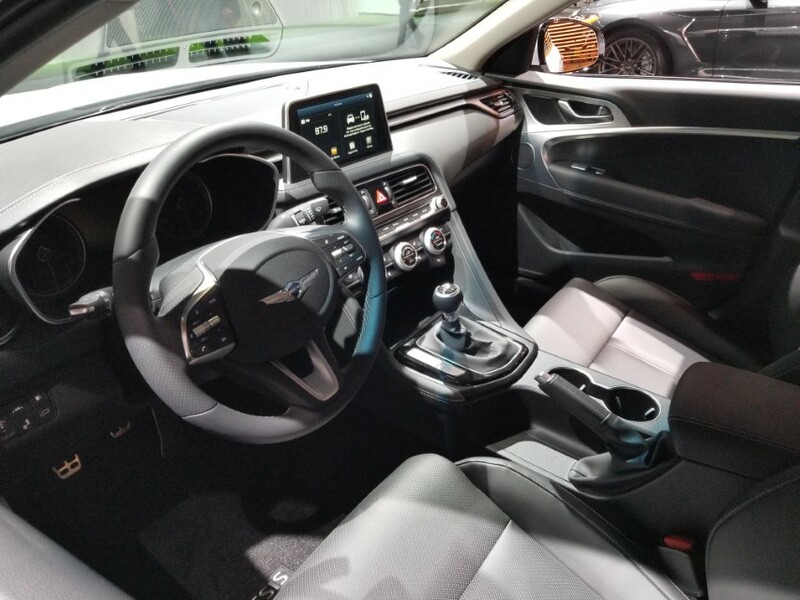 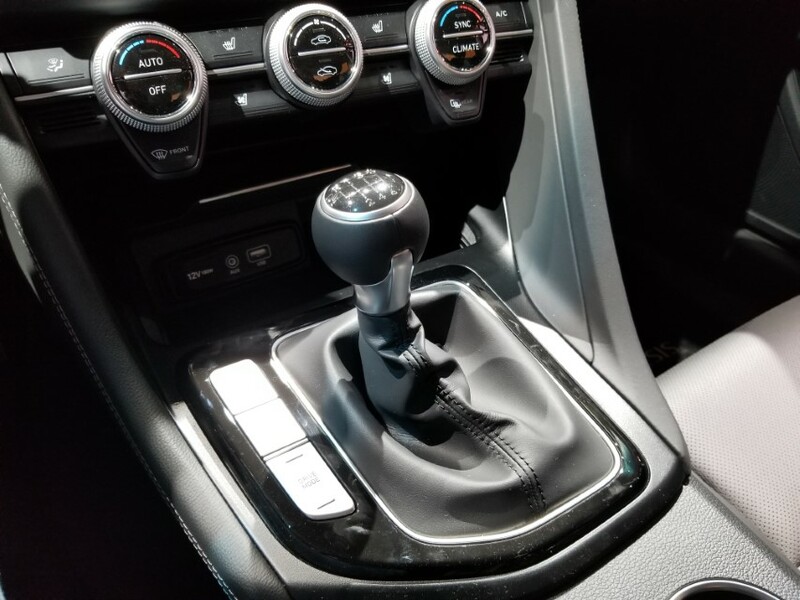 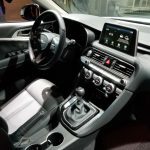 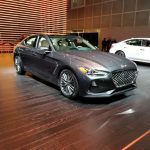 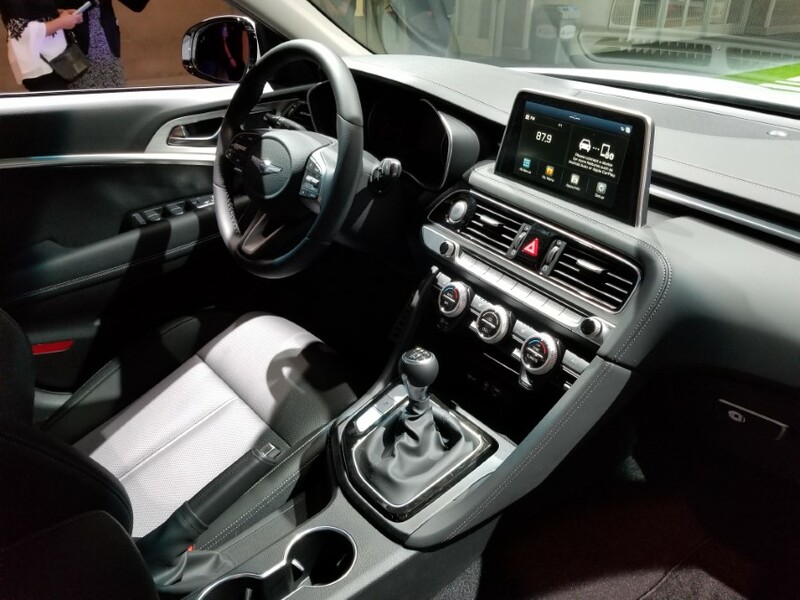 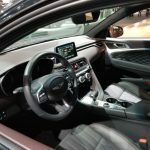 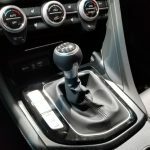 Named MotorTrend Car of the Year, and finalist of the North American Car of the Year, the G70 maybe is the oxygen balloon that Genesis already need, while we wait for the launch of the first-ever Genesis SUV.